Are cryptocurrencies able to compete with bank currencies? Currencies are typically used in transactions including the parties in a geographical border. It has been just one system of manipulating currencies wherein the banks play the major role. The objective of the present study was to differentiate this known and customized mechanism into the recently-formed concept of cryptocurrency. It investigated the main attributes of both and elaborates the issue if one has the power to compete with the other or even dominate it. The above attributes are given unbiasedly to be beneficial for those who are interested to begin new economic ways or to overcome current financial barriers. Therefore, a point which is considered as weak point for one might be assumed as a launch pad for the other. Considering the fact that cryptocurrencies have set the stage to become more prevalent than before, there is a threat for the banks to be dislodged due to the dramatic benefits observed in them. As a well-known and trusted institution, the banks have found their stable position since their first establishment; on the other hand, cryptocurrencies have recently been created and it can be assumed as an innovation in the realm of monetary issues. Now, is it powerful enough to become a rival for the banks or even oust them? There have been many pros and cons regarding the priority of the best choice; however, explaining both can give the readers a correct view in the position of each one in the economy and a hidden rationale behind such kinds of studies. The following section includes the specificities included in official currencies and cryptocurrencies. The banks across the world work on a net-based system; and can identify the value of each currency according to the geographical region. So you can have your currencies rapidly exchanged and take cash from ATMs everywhere. There have been numerous small amounts of fees defined by the banks which result in the customers’ dissatisfaction like the ones related to working with ATM, transfer, overdraft, etc. while the charges incurred on the customer in cryptocurrency is so little (about less than one percent) that can be consciously ignored. Considering the dramatic rise of applying credit or debit cards (as a non-cash tool) in recent years, inferencing this fact that the people incline to evade extra charges in transactions can be excused. Those who are in favor of using cryptocurrencies claim that even working with credit cards entails a percentage of transaction fee, and where does this fee go? It is proved that most of it is kept in the banks. All formal procedures should be carried out just in a period of about 9 working hours a day, financial procedure is not an exception; but bitcoin enjoys a very effective feature of being available around-the-clock. It leads to two consequences: first the possibility of accessing your account to do your financial activities without taking the time into account and the second is having more convenience not to have the ordeal of driving, going out, taking turn, etc. common in banks. On the other hand, time shrinkage, is assisted by cryptocurrencies, since it takes a fraction of an hour to do a transaction; on the contrary, a usual transfer can take 1-5 days applying traditional process. It can instantly be finished through cryptocurrency transfer owing to “blockchain” and decentralized system. Money digitalization which helps shortening the time of financial transactions and lowering the burden of man power through replacing them with the internet can be assumed as an effective factor in cryptocurrency dominance. Some institutions around the world shoulder the responsibility of settling banking procedure which perform laborious process of verification, anti-laundering check and clearing the payments. It can be removed and simply solved by cryptocurrencies through directly accessing foreign institutions via removing banks and consequent responsible institutions. It will pave the way for all kinds of borderless transaction. On the other hand, all these entail paying money, so it can be considered a strategy to save budget too. On the other hand, this intermediary correspondent bank might postpone its official duties because of two major reasons: the lack of fund in it and not having on-time instructions, although the whole process can be shortened through paying higher fees. Moreover, due to having the characteristic of decentralized peer-to-peer system, cryptocurrency has the potential to do numerous transactions in just a day without the presence of any bank or institution. The above solution has been solved merely by applying the owner’s wallet. The above-mentioned wallet can be totally controlled by the user without the bank’s supervision. This comprehensive control is made possible through private keys. Remember that there will be no opportunity to recover any account and refund for the transaction in case of losing the private key while in traditional banking system there’s no such threat. recording and keeping information, “blockchain” technology makes storing value and the transactions clear; it acts the same as an intermediate institution but without its bothers. The other is employing advanced options of decreasing the costs and facilitating the transactions infrastructures. Recently there have been some debates about the practicality of applying this technology in the institutions like the banks. In all countries there is a hierarchical control over business transactions, the first is the government and then it is financial institution which has the authority to access the people’s account, but in cryptocurrency the account owner is the only one to have freedom to use his/her account. As long as observing all security precautions such as system security, checking your antivirus, and being cautious in downloading unfamiliar files, there will be no problem in sustaining all your account information confidential. There have always been limitations in the amount of money to be deposited, transferred or withdrawn and it is common among all, there is not any shortcut. It will get more difficult when dealing with very large amounts of money; though, the reverse is true about cryptocurrencies. You can do infinite number of financial affairs without confronting the dilemma of limitation. An issue which should not be neglected is that cryptocurrencies do not have the capability to be changed into every type of fiat money. So the scope of its application might be restricted to some countries, fiat money whereof is Euro, USD or Yen; since it has not yet enjoyed exchangeability feature. The other is inflation cost which is created by changes in money supply. Unfortunately, keeping money equals lowering purchase power because of the above reason which is called “inflation”. On the opposite, there is a policy behind cryptocurrencies which make it annually fixed, so estimating the inflation rate will not be an exhausting job. There are some steps included in traditional transfers: the first is telling money transfer platform the amount and the recipient, the second is sending the money. and its stages through cryptocurrency (e.g. Bitcoin) are: depositing your fiat currency (depending on your country) on a bitcoin platform, buying it and sending to the aimed person, the next will be the process of its sale on the part of recipient for fiat currency and the last stage is currency being withdrawn to the recipient’s bank account. Every withdrawal or deposit for the people can be traced at the banks using the facilities and equipment, either manpower or technology, for the people to face more convenience to manage their accounts. The advantages in cryptocurrency include being at-hand all the time even it occurs to have some restrictions in using fiat moneys like USD and not being supported by the government implicatively means not to be under the effect of the government restrictions or threats. Nowadays, the number of cryptocurrencies is such few that it cannot afford the power of high-number currencies issued by the banks. As the study carried out by Fernandes-Villaverde and Sanches (2018) shows the possibility of using both is just justifiable if the former currency don’t assure the expected stability while it depends on the bank to guarantee its real value. Securing people’s money and properties in the form of insurance is a guarantee of the banks to ensure people about any contingent bankruptcy or robbery, while due to its totally different nature, cryptocurrency doesn’t have any insurance service. 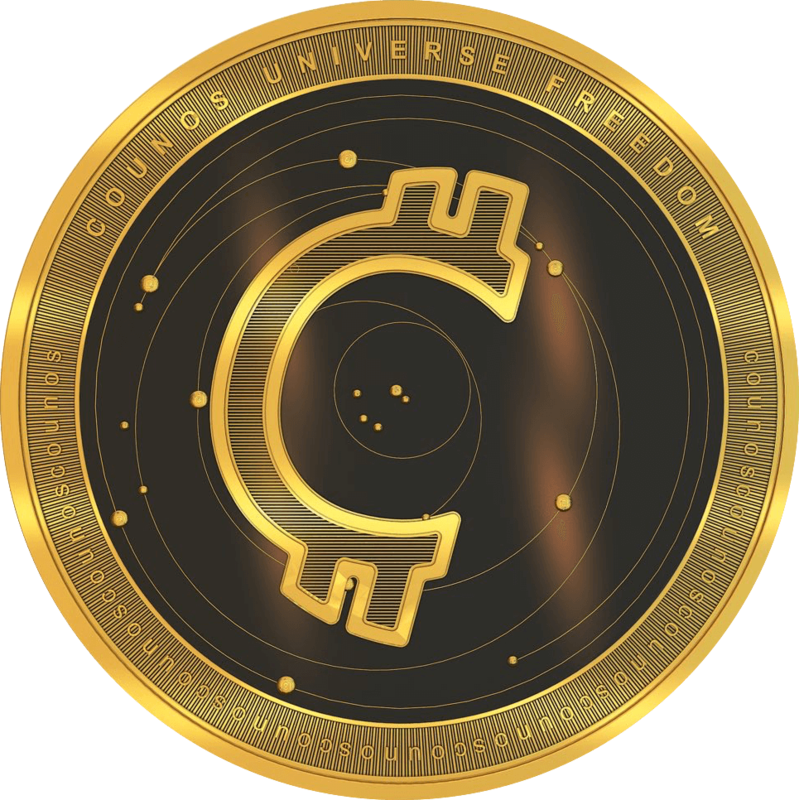 Through delving on different advantages and disadvantages hidden in official and crypto- currencies, and considering all of the above specifications pointed out about them, it is the duty of the people to take all to have a more secure and comfortable financial transaction according to their business preferences. It seems that neither of them yet own sufficient profitability to be immediately selected as the best. Therefore the present study is just a brief outline to play the role of guideline for the businessmen.